On 16 November 2018, the Latvian National Node of BBMRI-ERIC, BBMRI.LV, organised a seminar titled “Use of data in medical research in Latvia: experience and future challenges”. At the seminar, Janis Klovins, Director of the Latvian Biomedical Research and Study Centre, and Marcis Leja, Director of the Institute of Clinical and Preventive Medicine, presented examples of studies where biobank data were successfully linked with different types of databases in Latvia in order to answer particular research questions. 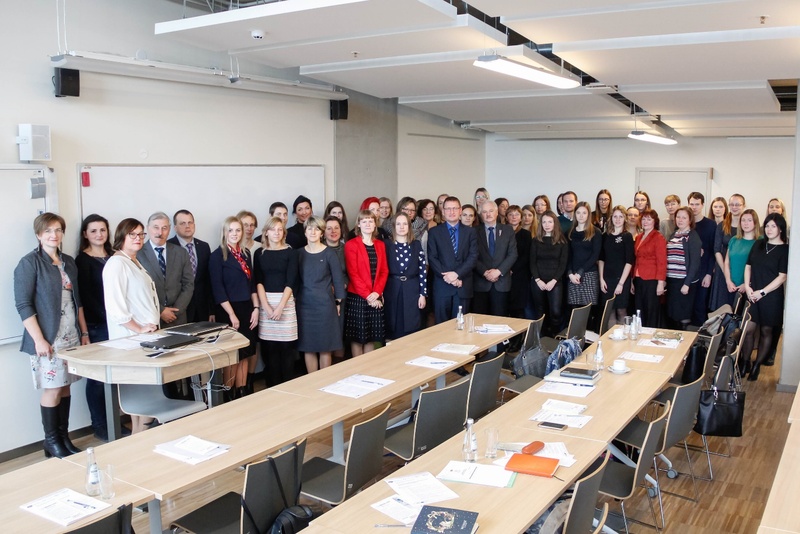 The workshop participants also discussed practical, ethical and legal challenges of data use in Latvia, emphasising the need for amendments in the national legislation to regulate the use of data in research in the context of the GDPR.